Zahra Shah took on the role of the Chief Executive Officer of the British Pakistan Foundation in May 2016. She became a Trustee of the British Pakistan Foundation in September 2017. Zahra has a background in management consultancy with over a decade of experience at Accenture (Capital Markets Practice Area) focusing on global investment banking clients in the planning, management and execution of complex high impact projects in areas related to anti-money laundering, credit and market risk control and management, risk planning, cross border sanctions, asset management and counterparts migration. She is also an experienced international property developer and investor. Zahra obtained her MSc. ADMIS from the London School of Economics and Political Science (LSE). Saima Siddiqui took on the role of the BPF Project Coordinator in September 2017. 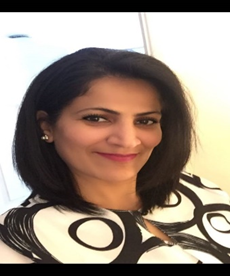 Saima has vast experience in planning, management, coordination and marketing of projects within the Textile Sector working as a Merchandiser with a Multinational both in Pakistan and the USA. She also has experience working as a Market Research Analyst with a financial services provider in the USA. 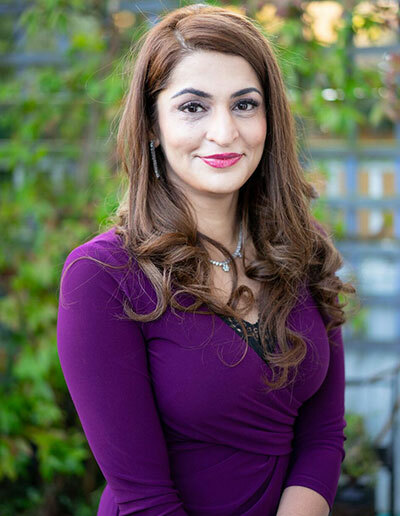 Saima obtained her MBA from the National College of Business Administration and Economics in Lahore, Pakistan and gained her Diploma in Accountancy from Richmond Upon Thames College in London. 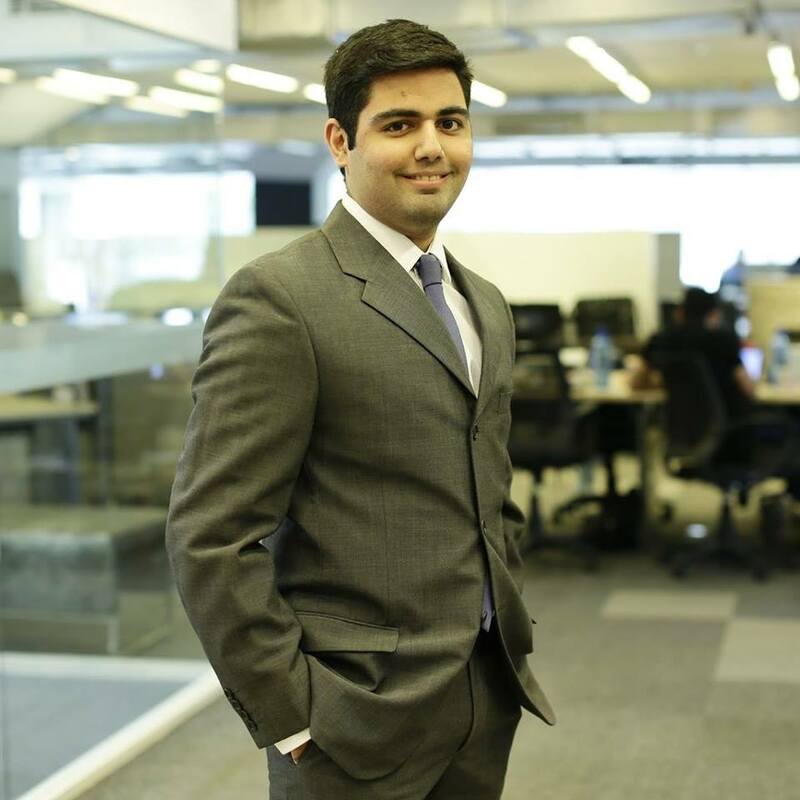 Chirag is the Events and Communications Coordinator for the British Pakistan Foundation. He graduated with a BA in Screenwriting and Producing in 2015, he continues to use his video production and writing skills for the British Pakistan Foundation. He also has a film review/writing blog called “Chirag’s Wordsmithery”-a name which he is more proud of than he should be. 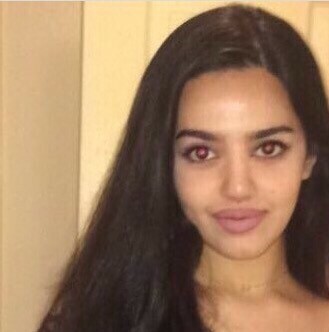 Alezeh Adil has been involved in the non-profit and voluntary sector since the age of 15. She has worked in 5 countries and been involved in various efforts, including but not limited to, education, fundraising, voluntary trips and manual labour in developing countries. Having studied in the Arts and Science department at the University of Toronto, she then went on to study makeup artistry from the Yorkville School of Makeup (Toronto, Canada). She has worked internationally as a makeup-artist for 4 years and has her own boutique salon in Karachi, Pakistan (for when she is there). Allyana Hassan is a poetess, activist, spoken word artist and singer who has been involved in the voluntary and non-profit sector in Pakistan and the UK since the age of 14. She has taught English as a second language and been involved with Dil Trust UK, as well as curating an arts collective for female creatives of colour. 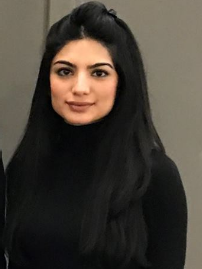 With an ardent interest in women’s development and all things creative, she is particularly interested in creating a platform for British Pakistani creatives, to allow them to share their work and to generate discussion. She helps to co-ordinating the BPF Creatives Forum and regularly blogs for BPF under its Women’s Programme.